In real life we have a couple of abberations, such as Optical aberration, Aberattion of light, Relativistic aberration(0). 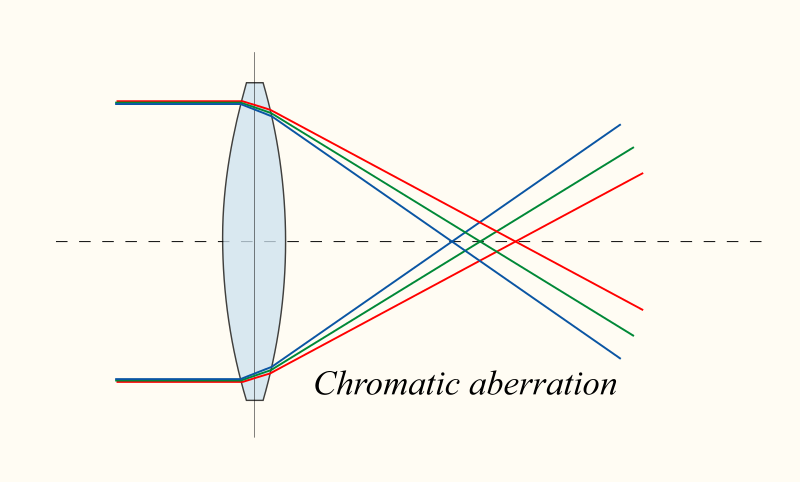 Optical abberation also have several variations but we will implement the simple Chromatic aberration(2). In the real world it occurs when a cheap lens is used with a short focal point. Light of different wavelengths focus at different distances making it hard to get a fully sharp image, and you end up with color bleeding. In games it usually appears in action moments. We have 3 chanells, one of them will be the same and two will have a small offset wich we can control.